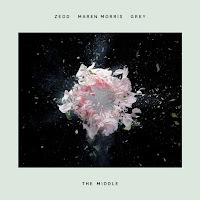 "The Middle" is a song by Russian-German record producer Zedd, American country music singer Maren Morris and American musical duo Grey. 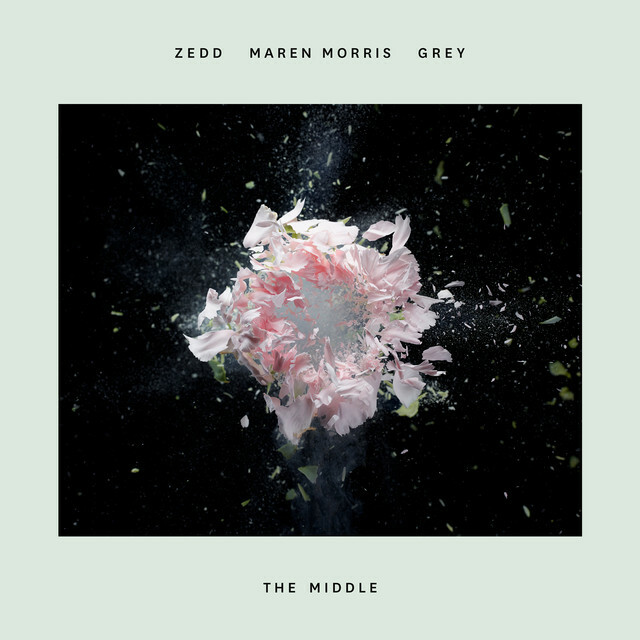 It was written by Sarah Aarons, Zedd, Grey, and The Monsters and the Strangerz, with production handled by the latter three. The song was released commercially for digital download on 23 January 2018 by Interscope Records. It has reached the top ten of the charts in the US, the UK, and several other countries. It was nominated for Record of the Year, Song of the Year and Best Pop Duo/Group Performance at the 61st Annual Grammy Awards. Anton Zaslavski (Russian b 1989), known professionally as Zedd, is a Russian-German record producer, DJ, multi-instrumentalist and songwriter. He primarily produces and performs electro house music, but has diversified his genre and musical style, drawing influences from progressive house, dubstep, and classical music. Maren Larae Morris (b 1990) is an American country music singer, songwriter, and record producer. She has released four studio albums. 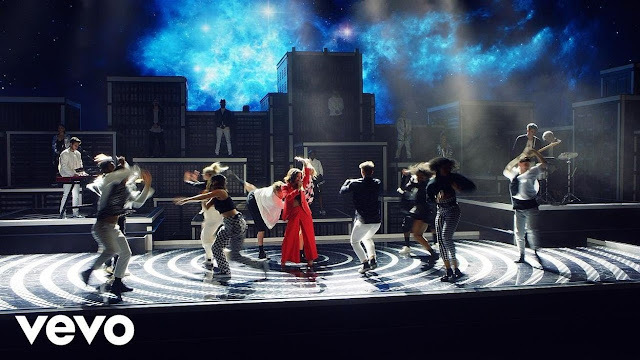 Her 2015 extended play, Maren Morris, charted on two Billboard charts. Her major label debut album, Hero, reached number five on the Billboard 200 chart and number one on the Top Country Albums chart. Grey is an American electronic music group consisting of brothers Kyle and Michael Trewartha. They are best known for their debut single "Starving", with American singer Hailee Steinfeld featuring production work by Zedd, and "The Middle", a single in collaboration with Zedd and Maren Morris. Their debut EP, Chameleon, was released on September 29, 2017. Kyle Trewartha was formerly known as Singularity, under which name he released numerous original songs and remixes.